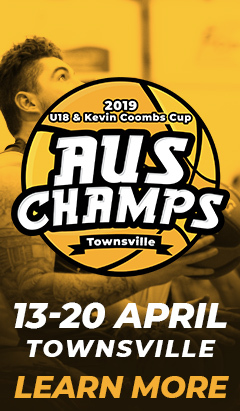 Wrap up the Under-18 Championships and Kevin Coombs Cup team previews with host state Queensland before the 2019 tournament tips off on Saturday in Townsville. 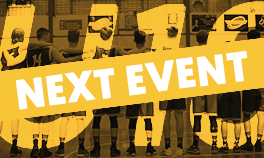 Ezekiel Corowa, Ethan Crees, Sean Heugh, Boston Mazlin, Callaway Parker, Richard Peachey, Harrison Pennisi, Ryan Pickering, Ky Stattmann, Mitchell Wright. A late omission for QLD North is Tamuri Wigness with the Australian Emu, who will compete at the Under-19 World Cup in July, leaving a sizeable hole in the team. Their playmaking may take a hit without Wigness but QLD North’s offence is still a concern for opposition teams due to the likes of Mazlin and Heugh who are returning for their second Under-18’s campaign. 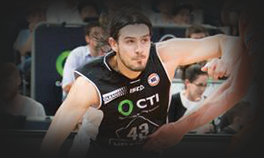 Mazlin impressed as a bottom-ager last year with 11.6 points and 21 total three-pointers while Heugh added 8.8 points and his presence in the paint alongside Crees and Pennisi will not make life easy for the rest of the competition. 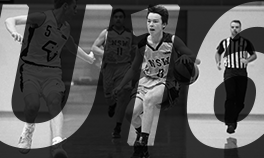 Stattmann, the brother of Kody who won the NCAA Championship with Virginia this week, makes his Under-18’s debut and his 14-point average at the Under-16’s will give QLD North confidence as well. 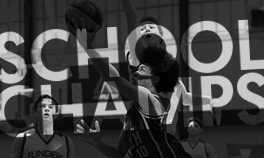 David Eltima, Jermaine Fui, Toby Harrold-Evans, Blake Jones, Mojave King, Reegan Lumley, Lloyd McVeigh, Ose Motuga, Khobie Redgard, Lucas Schmidt. One of the players to watch at this year’s Under-18’s is King who has burst on to the scene this year after some impressive outings domestically and overseas. 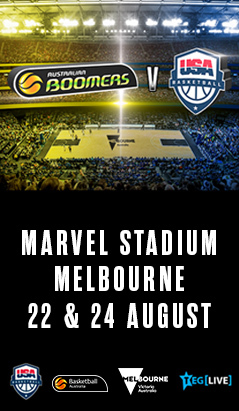 In Round 1 of the inaugural NBL1 season, King scored 24 points in 18 minutes for the Centre of Excellence on 9-16 shooting and 5-8 three-point shooting. 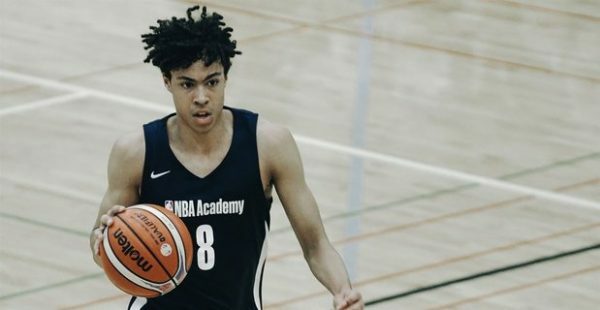 He also headed to the NCAA Final Four earlier this week and participated in the NBA Academy Next Generation Showcase where he caught the eye of more than a few NBA scouts. "Mojave is a very talented young player and an exciting prospect," said Centre of Excellence coach Adam Caporn. 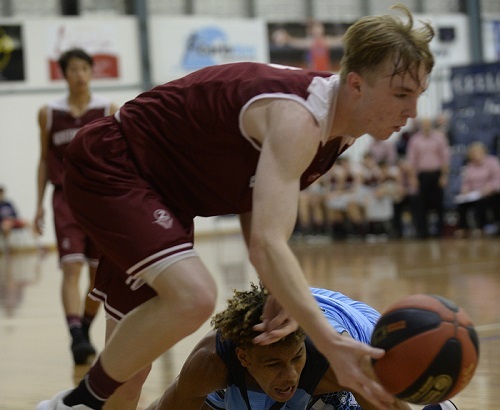 King is developing his game at the NBA Global Academy alongside another QLD South player in Jones while Schmidt earned a Centre of Excellence scholarship at the start of 2019. Together, all three players are backing up from the Under-18’s last year and will be aiming to go one step further after winning the silver medal in 2018. Lauren Andrews, Indiah Bowyer, Shaylee Browning, Shantey Kaigey, Jordan Peterson, Akaysha Muggeridge, Kaitlin Maree Plahn, Bree Stephens, Shaniece Swain, Chailee Ward. At the 2018 Under-16 Championships, QLD North broke through for their first ever medal at the tournament when they thrashed NSW Metro to win bronze. 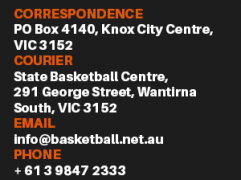 Seven players from that side now make the move to Under-18’s and while they are a predominantly bottom-age side, they will know what it takes to win and also have home-court advantage on their side. 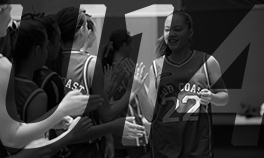 Ward put herself on the CoE radar last year with 15.5 points per game (fourth overall) and while she stands at 178cm, the point guard is a tenacious rebounder who collected a double-double (17 points, ten rebounds) against Vic Country in the group stage. She also knocked down 21 three-pointers for the week at 40% before recording 11 points, six rebounds, five steals and three blocks in the bronze medal playoff. Swain is another offensive powerhouse who had 29 points in the final to finish as the tournament’s leading scorer while also collecting 3.4 steals per game to be placed fourth overall. 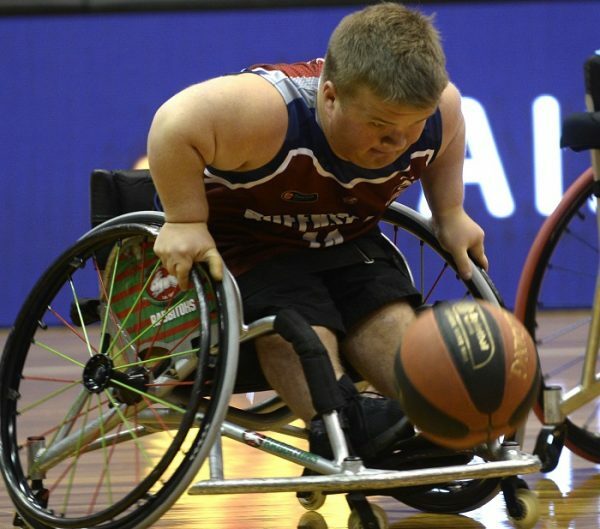 At the other end of the age bracket, Kaigey will be able to provide some experience to the team as the only returning competitor from QLD North’s 2018 Under-18’s team. She finished second overall for assists with five per game including a total of 26 over her final four games. Danielle Bayes, Ashleigh Blake, Katie Deeble, Grace Ellis, Catherine MacGregor, Neferatali Notoa, Ella Paleaae-Cook, Layla Prince, Lylah Spring, Georgia Woolley. In similar fashion to QLD North, QLD South have selected a younger team to compete at this year’s Under-18’s but two top-age players in Woolley and Ellis are strong inclusions. 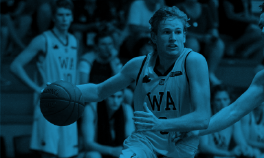 Both players averaged around nine points per contest in 2018 while also adding 1.6 steals and they will need to put in another concerted effort at the defensive end to help QLD South succeed. 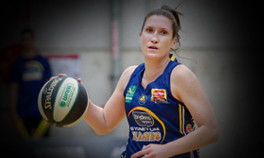 Ellis also added 7.1 rebounds (second best for the team) and Woolley recorded a team-high 3.4 assists with the third returning player, Notoa, sitting just behind her with 2.3 assists and 5.8 points. 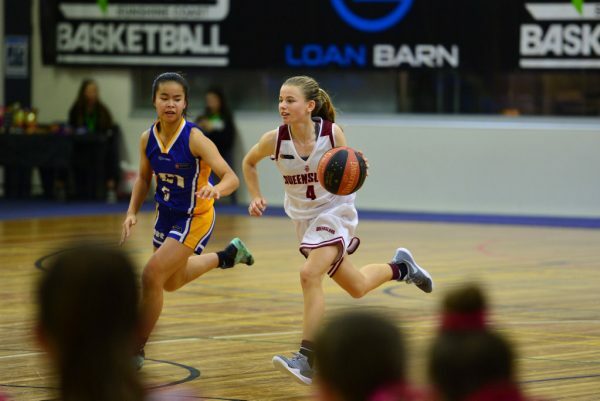 MacGregor makes her comeback to the state team after competing in 2017 at the Under-16’s when she had 10.3 points per game but as she only shot 25% from the field, she has the potential to be even more damaging this year. 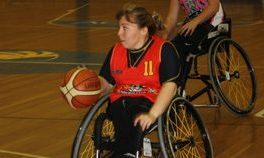 The player to watch out for from this QLD South team is Deeble though, after she tore through the Under-16’s last year. 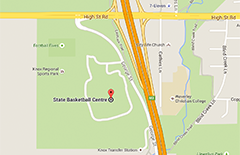 Image via Sunshine Coast Daily. Her 18.9 points per contest were good enough for second overall while she also finished first for assists (4.2), second for steals (3.9) and first for three-pointers made (27). 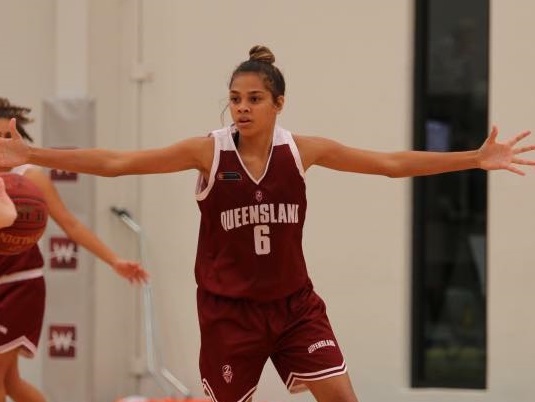 She had two double-doubles for the tournament, with 23 points and 11 assists against WA Metro and a very impressive 25 points and ten steals against Northern Territory. Brayden Foxley-Conolly, Sarah King, Matthew Lodewikus, Jasmine Manning, Dylan Robinson, Adam Schreiweis, Zac Uhr, Cooper Robert Whitestyles, Ryan Williams. 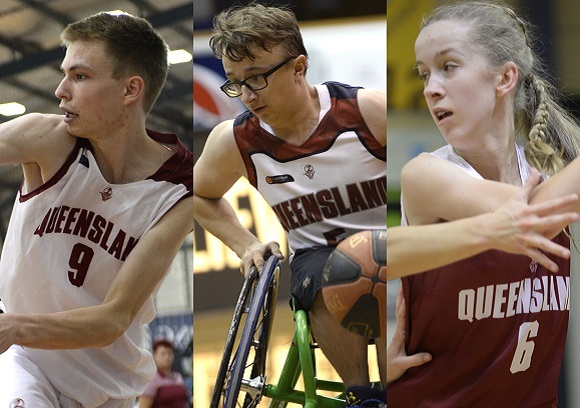 This year, Queensland will send two teams to the Kevin Coombs Cup and they will have a wealth of support behind them as they compete on their home floor. 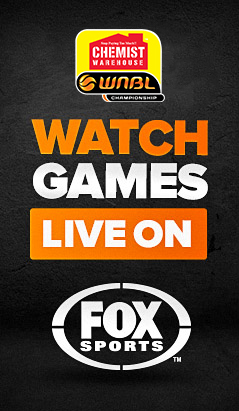 The tournament was last held in Townsville only two years ago and in that year, the gold medal playoff was fought out between Qld Maroon and Qld White which Queensland North and South will be aiming to emulate in 2019. 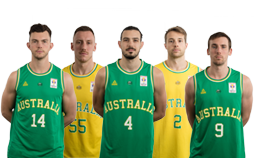 This year’s Queensland North teams has two members of that gold medal winning side in Williams and Lodewikus who had ten points and two steals in the final. 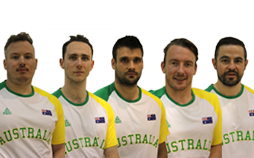 There is a lot of experience in the team as Williams was joined by Foxley-Conolly, Whitestyles and Robinson as bronze medallists in 2018. On the radar for national selection, Manning and King can put their hands up for the Under-25 World Championships in May as members of the Australian Devils with an impressive Kevin Coombs Cup campaign. Zach Binns, Georgia Bishop-Cash, Lachlin Dalton, Mitchell Duncan, Benjamin Grice, Eithen Leard, Hayden Siebuhr, Jace Tyler. Queensland South’s team is also stacked with medallists from previous Kevin Coombs Cup’s with Leard, Grice and Dalton winning the gold in 2017 while the trio was joined by Siebuhr and Bishop-Cash on the podium in third place last year. 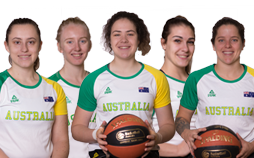 Bishop-Cash has returned from a development camp in Thailand ahead of the Under-25 World Championships and as a member of the Australian Gliders as well, she will play a key role in the team’s fortunes this year. 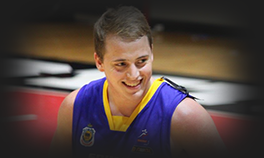 SIebuhr is another national player, a part of the Australian Spinners team that won a bronze medal at the Under-23 World Championships last year where he competed alongside Dalton. 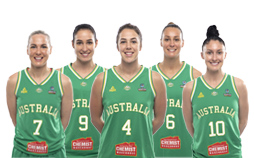 That international experience will be a great asset to Queensland South as they aim for another double-podium finish with their state partners to the north.